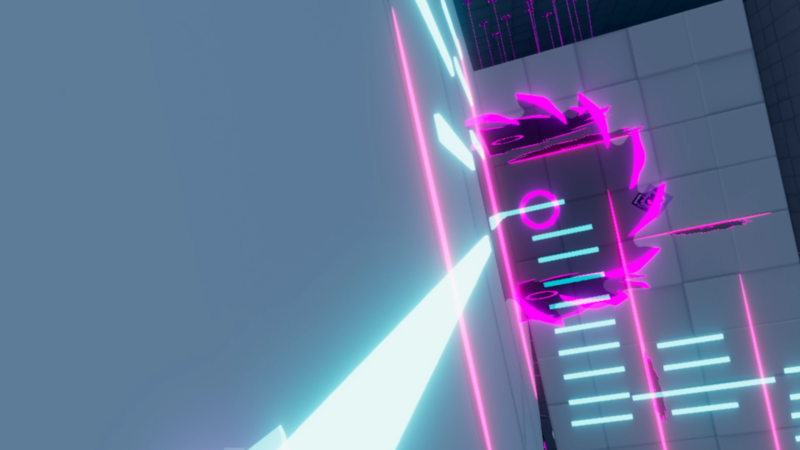 An extremely dynamic VR game packed with lots of Action, Parkour and bullet hell mechanics. HyperStacks! 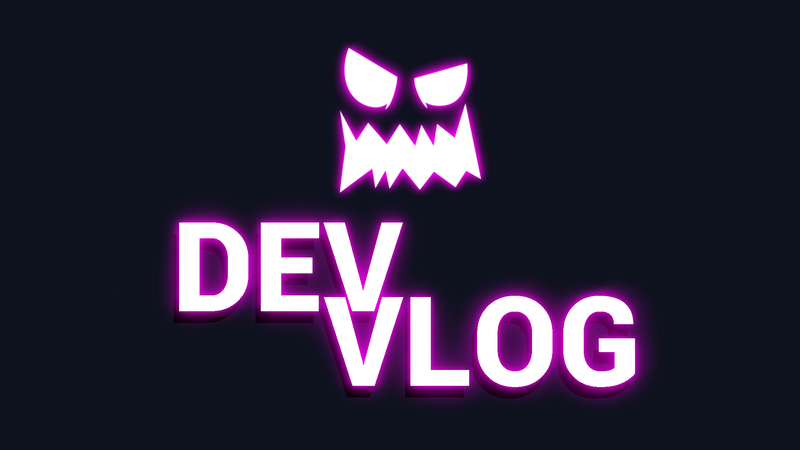 is in an early developement state and we will post more updates, you can see the development state and devlogs in our discord server, you can join our discord server HERE!